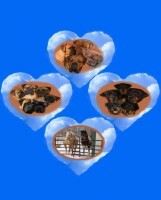 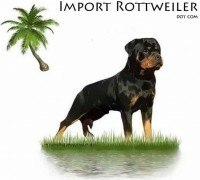 Welcome to the new online home of Von Wertz Rottweilers! 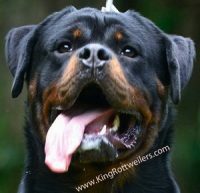 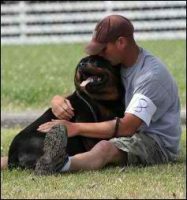 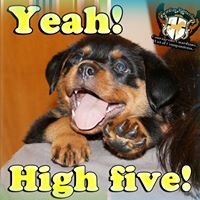 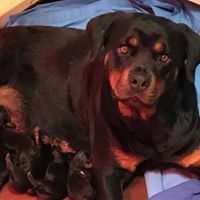 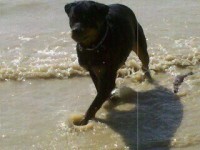 I have been a Rottweiler owner and breeder for over 25 years, and have bred a total of 7 litters during that time with the last litter whelped in 2001. 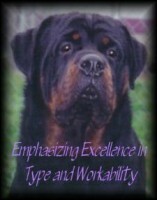 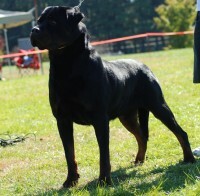 I am also an AKC conformation judge of Rottweilers.